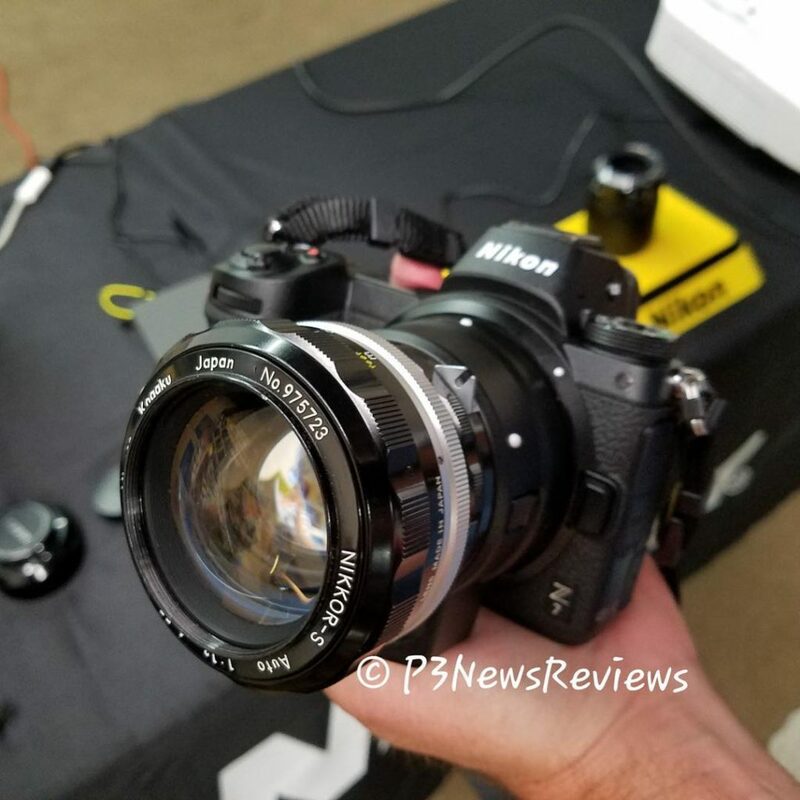 Nokishita leaked these images of four upcoming Full Frame lenses that will be available for F-mount too. 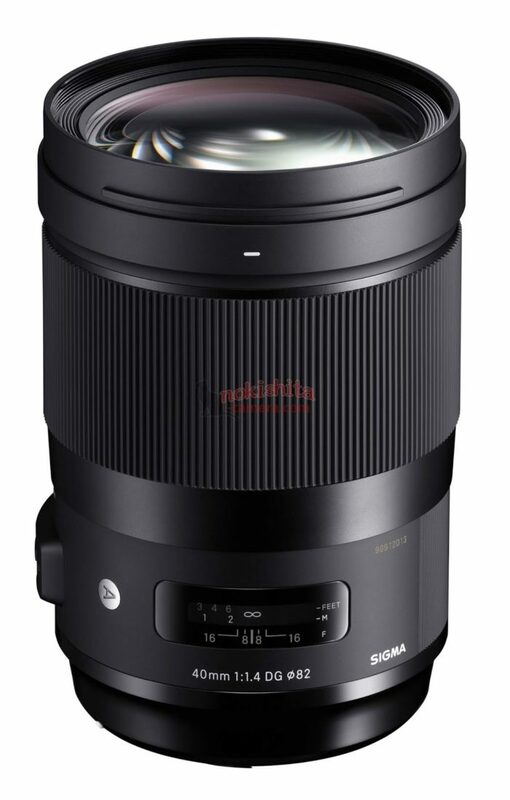 No Z-mount version is expected to be announced yet. 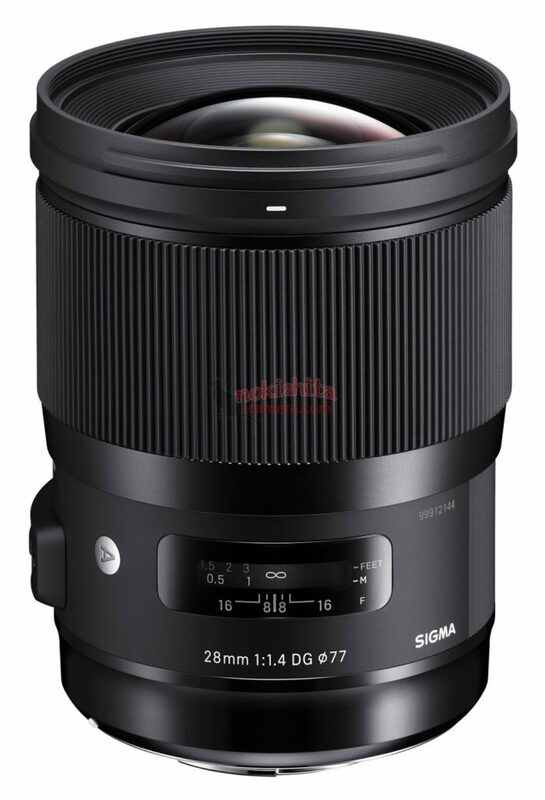 The lens will be announced in 1 hour just like the new Z gear! 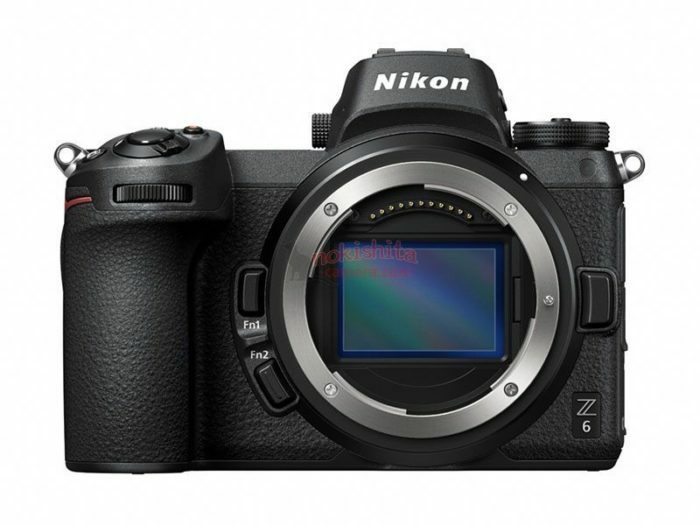 This is the first real world image of the new Nikon Z7. To me the camera looks much better in REAL than on the leaked Product shots! 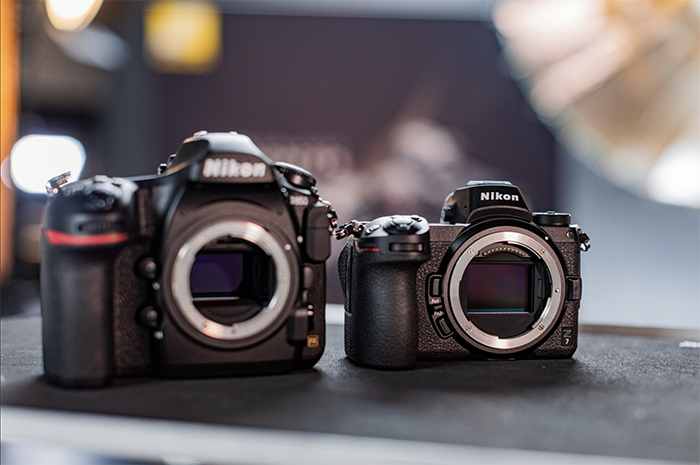 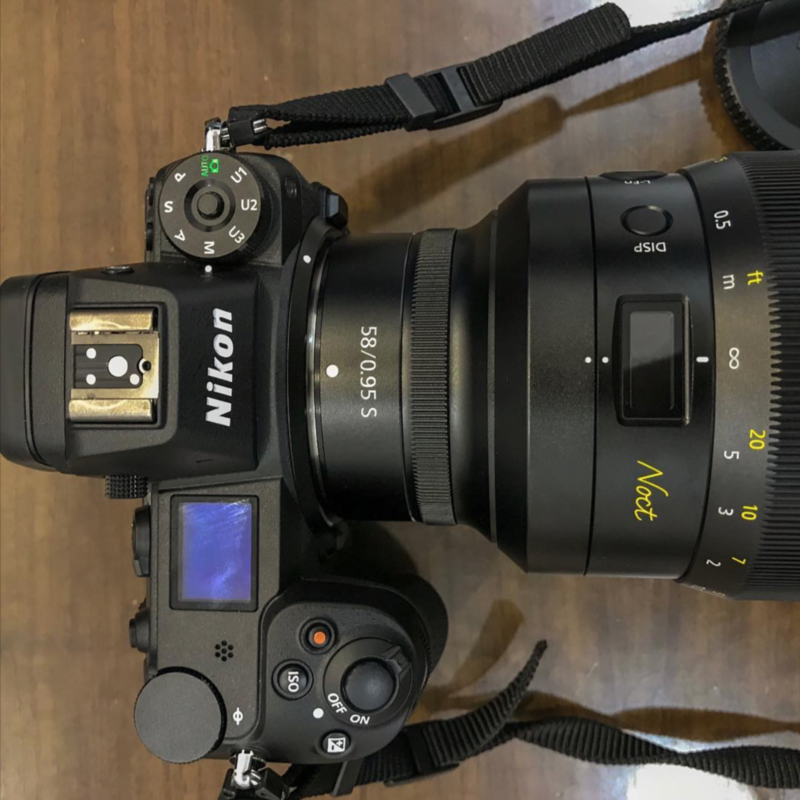 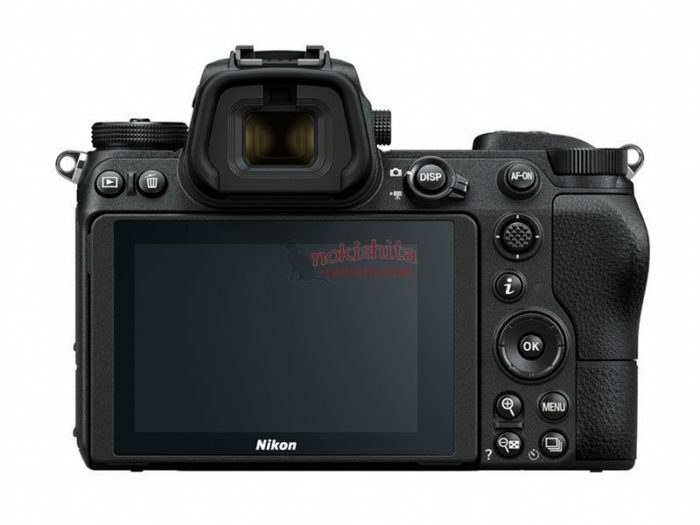 The Nikon Z6 and Z7 specs. 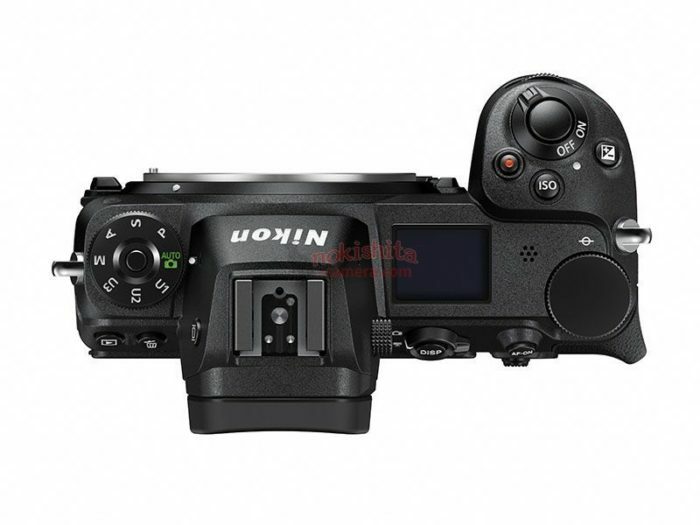 Z7 is a mirrorless D850 with 5 axis stabilization. 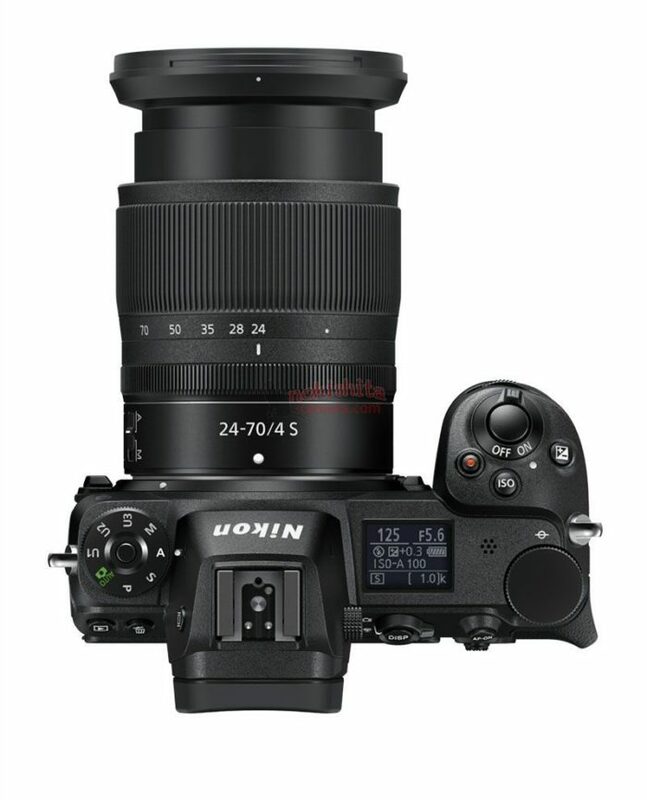 Both cameras are equipped with a Z bayonet, while the Z6 will receive a stabilized 5-axis sensor with a resolution of 24.5 MP and a 273-point focusing system, and the more advanced Z7 is a 45.7 MP sensor with a similar stabilization system and AF at 493 points. 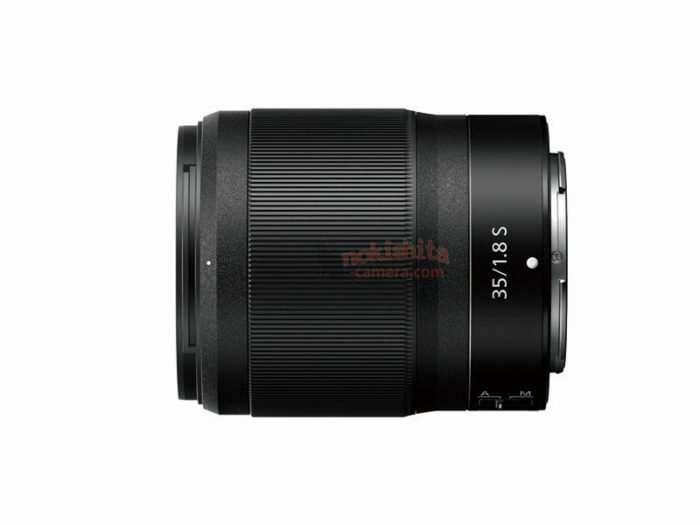 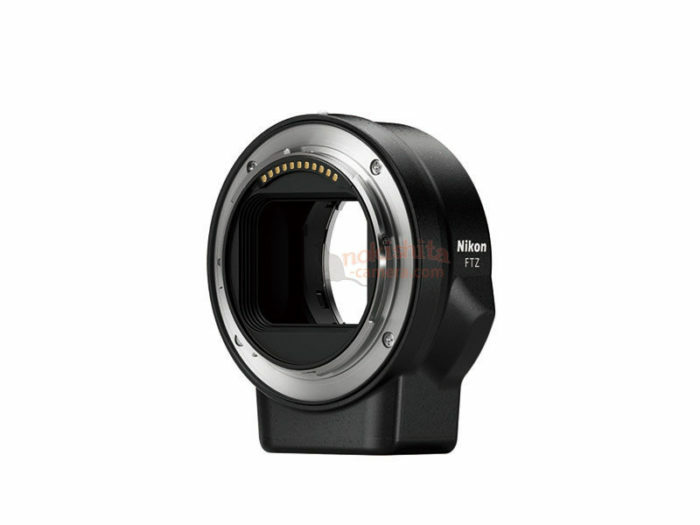 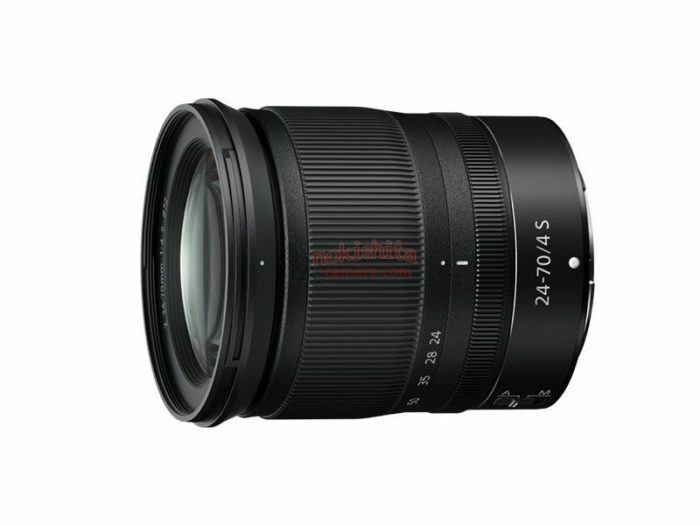 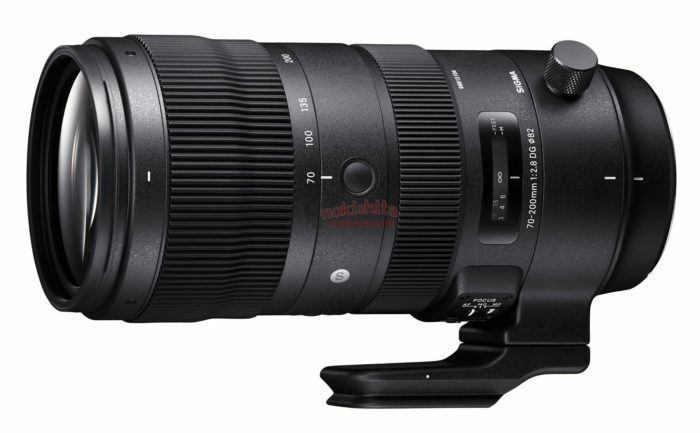 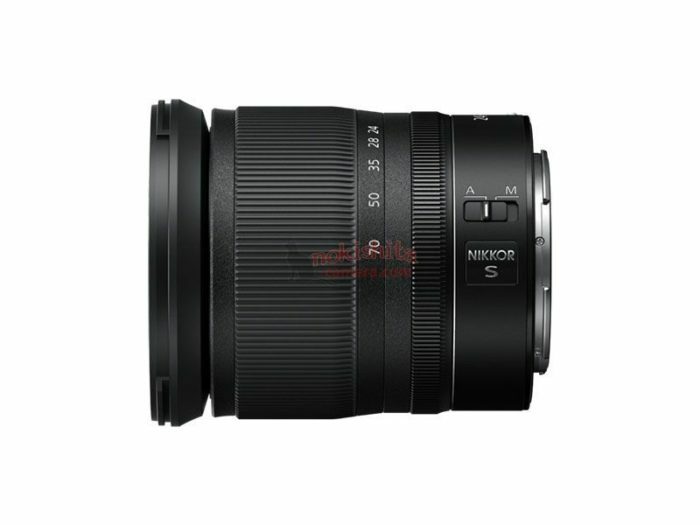 The ISO sensitivity of the Z6 sensor is 100-51.200, while in Z7 this range is indicated in ISO 64-25.600. 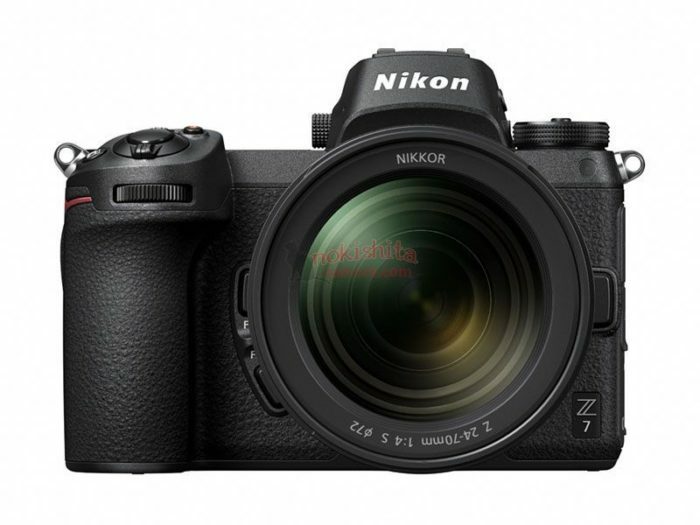 The maximum speed of serial shooting is also different – in the Z6 it is up to 12 frames per second, the Z7 has only 9 fps. 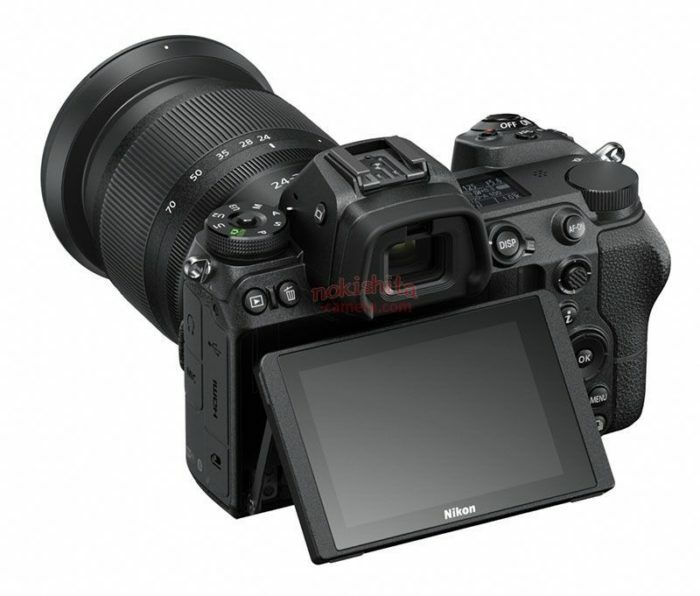 Both new items received a 3.2 “touchscreen display with a resolution of 3.6 million pixels and can shoot 4K videos with a frame rate of 30 fps, the dimensions and weight of both cameras are the same – 134 x 100.5 x 67 mm and 675 g, respectively. 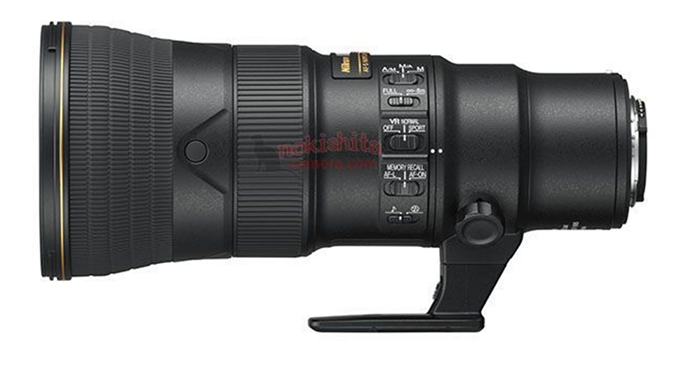 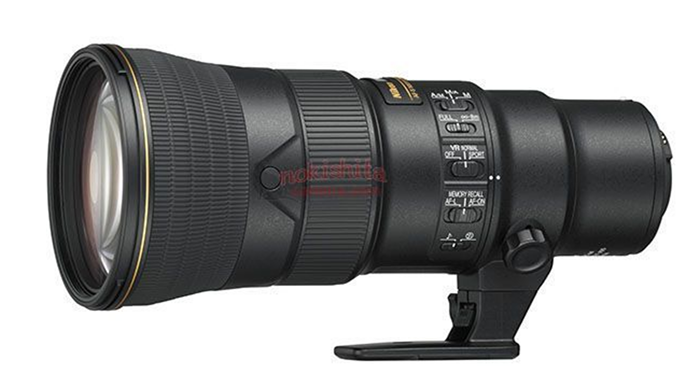 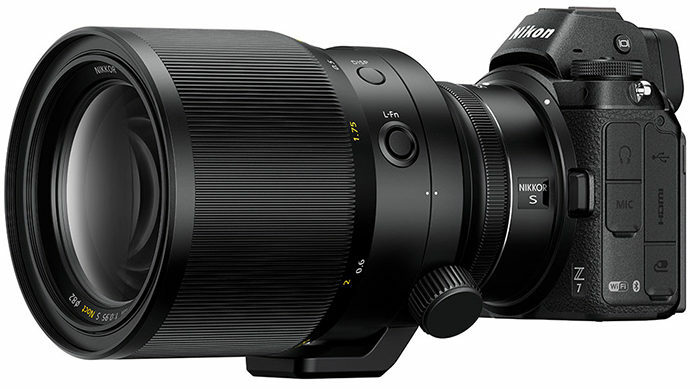 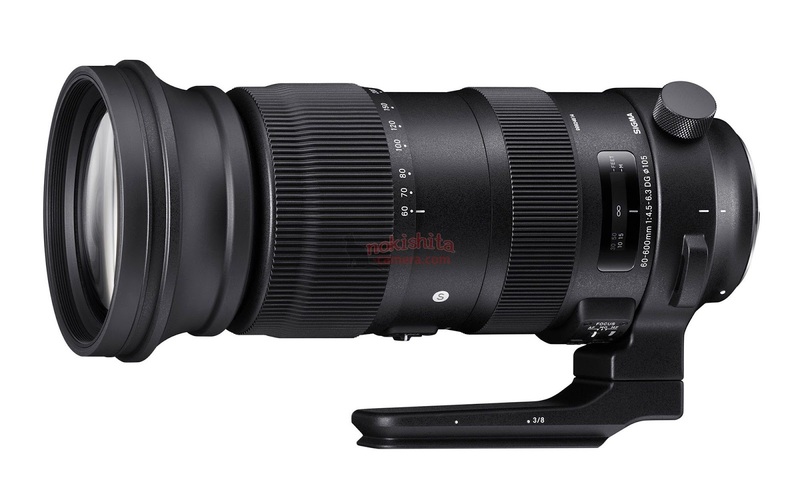 Thi is the Nikon Z7/Z6 with all the new lenses (via Nokihista).